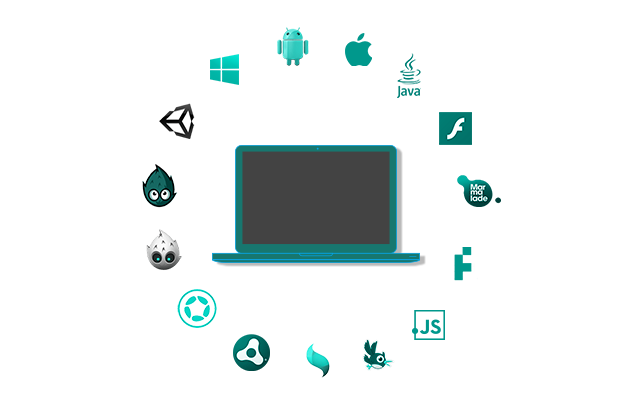 With support across 16 platforms including iOS, Android, Unity, JS and Windows, never lose any customer. 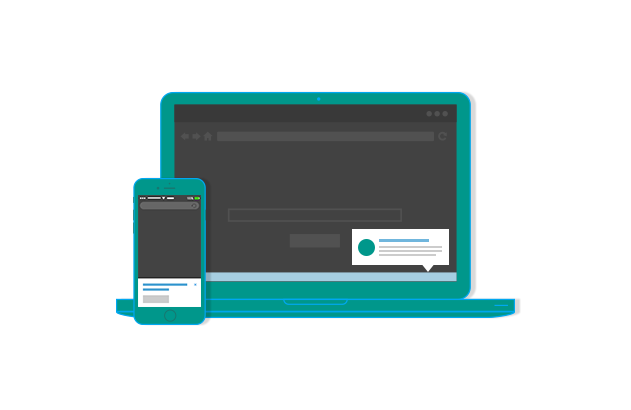 Send push to your users on any device running on any platform to widen your reach and accessibility. Without having to write a single line of code, integrate push in your app quickly with App42’s descriptive tutorials and documentation. Send push and start boosting user engagement within minutes with our user-friendly management console. 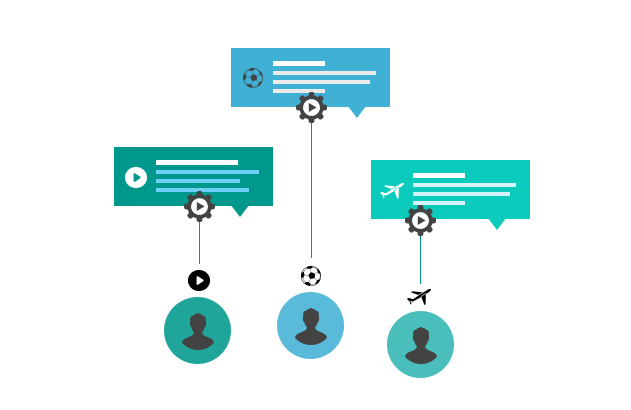 Send relevant push to interested users only—create and manage channels to which users can subscribe. Based on the channels, strategize your push and target accordingly. For example, in a live news app you may let your users to choose the type of news they are interested in. Or in a sports app, you may let your users to choose their favorite game to receive scores and updates in the form of notifications. Did you know that targeted notifications have a higher chance of getting opened? 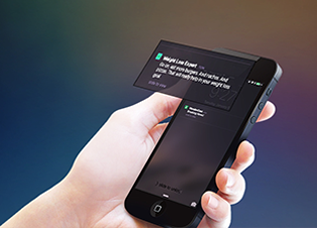 Sending plain and text-based only notifications is passé. 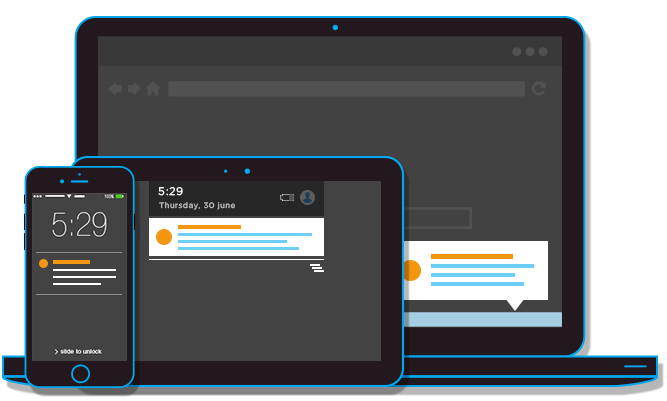 With so many notifications users are receiving on their devices all the time, it is important to stand out. 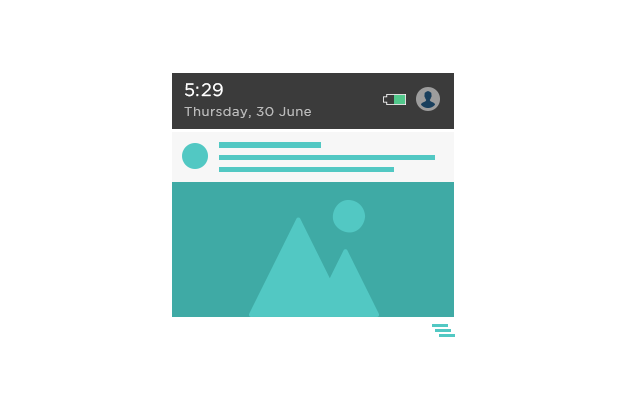 Add images, videos, sound and badges in your notifications to make them highly interactive and visually aesthetic. You may even embed HTML and YouTube videos in your push notifications with App42 Push. It is always a good idea to stand out in a crowd and App42 Push helps you to do just that. It is impossible to send push manually every time your user did something for which they were supposed to get a notification. 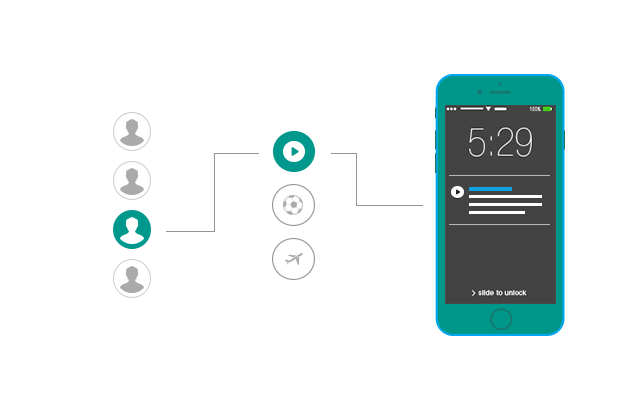 With App42 MA, deploy campaigns on various segments and events so that you do not have to worry about sending alerts yourself all the time. Strategize, segment, deploy, sit back and relax while your user engagement grows. Smart segmentation is the best way to go before automating your push campaigns. 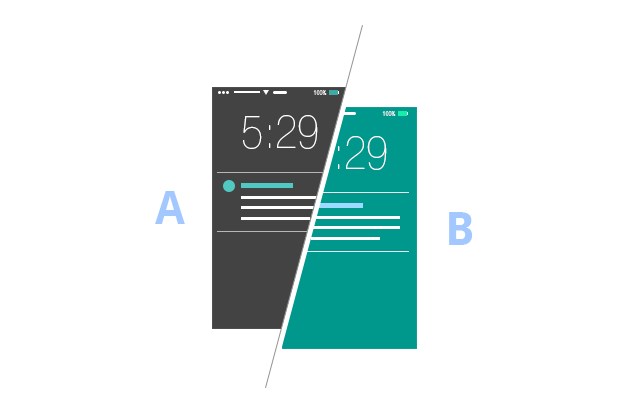 Who can decide which variant of push notification works best other than the users themselves? 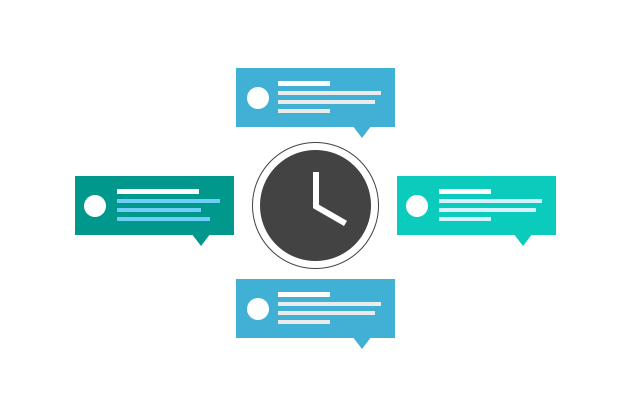 Launch push campaigns with multiple variants and get a detailed insightful log that will let you decide which of the many notifications you sent got more opens and conversions. 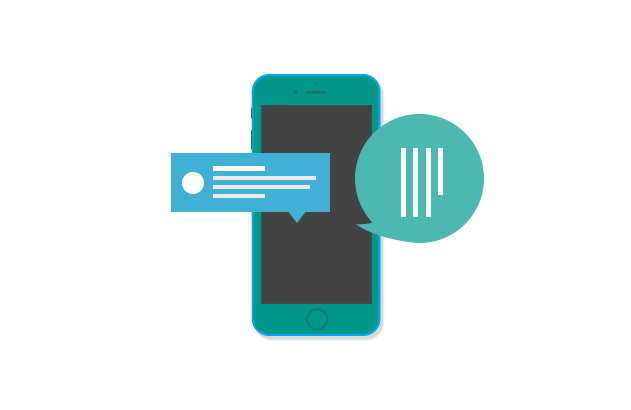 Optimizing outbound messages is very important A/B Testing lets you do exactly that. Experimenting every time you launch a big campaign gives you more confidence and helps get better conversion rate. The next step in user engagement is here. 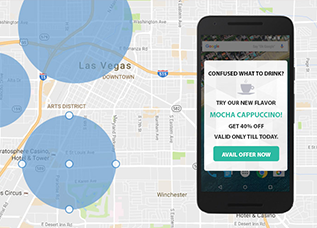 Gain competitive advantage by creating a virtual fence and controlling when your users get an alert—whether on their entry, exit or after spending some time in that fence. This is a great way to let your users know that you are there for them no matter where you are. You may also attract your users when they are in your fence with promotional campaigns or anything for that matter. 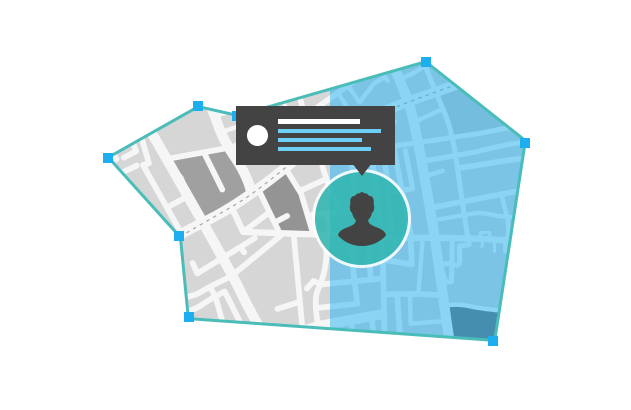 It is really simple to set up a push campaign based on geo-fences. Try it now? There are billions of users on this planet—having diverse culture, origin, interests and even languages! Would you not want to connect with them in their native language? Do you not feel it would feel so much better for them to receive your push in their local language? Would you disagree to that fact that the chances of your push in different languages has a much higher chance of getting opened? What better way to do that than trying this out with App42 Push! It’s summer time and you have a killer idea for a push campaign for winters. Would you remember this idea till then? With App42 Push, never lose out on opportunities and implantation of really cool ideas. Schedule campaigns for later dates whenever you feel you have something to run a campaign on. Be proactive and start scheduling all your push campaigns at this instant. The one update of Push you don’t want to miss out on—the power of push notifications is now on desktop and mobile web browsers. Now, whether your users are on app or on browsers, never helpless. With just one console and easy control, target and engage users whenever and wherever. 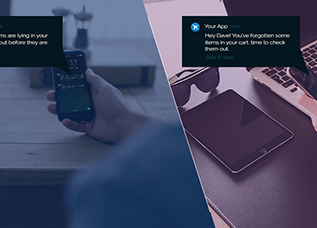 Create rich web push notifications and personalize them to navigate your users to whichever screen you wish to. App? Check. Browser? Check. Get started now! Aliquam lobortis dapibus velit, ac rutrum ex. Ut quis tincidunt enim. Vivamus eget quam finibus, hendrerit elit ut. in the right away in the right time.